Cough, cough. Cough, cough. 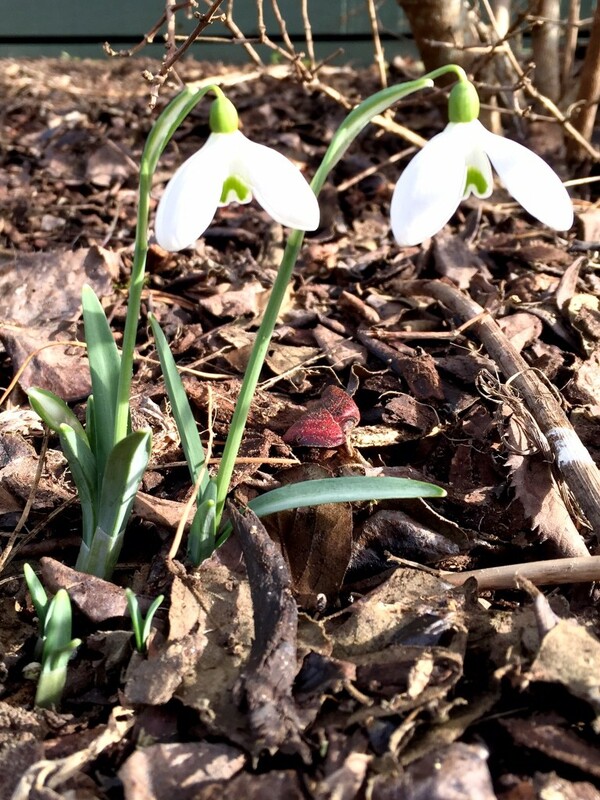 Excuse me whilst I let the clouds of dust settle for a moment ……..
Snowdrops are some of the most determined yet delicate plants to have in the garden, a symbol of how nature battles on regardless to signal that new seasons are on the horizon. Time for new starts. These snowdrops were crying out to be shared with the world a short while before the house sitters moved in and we start a new travel adventure for a few weeks. Seems a good a time as any to see if I can rekindle my blogging life as a domestic executive that has been so illusive since I wrote my last post. I too find it hard to keep a blogging schedule. At best I now post once or twice a month. I have plenty of blogging ideas; it is just finding the time and space to write and share. I’m glad you are back with a new start. At least tomorrow I am going to try to make sure you have something to write about 😉 So looking forward to meeting you in person!